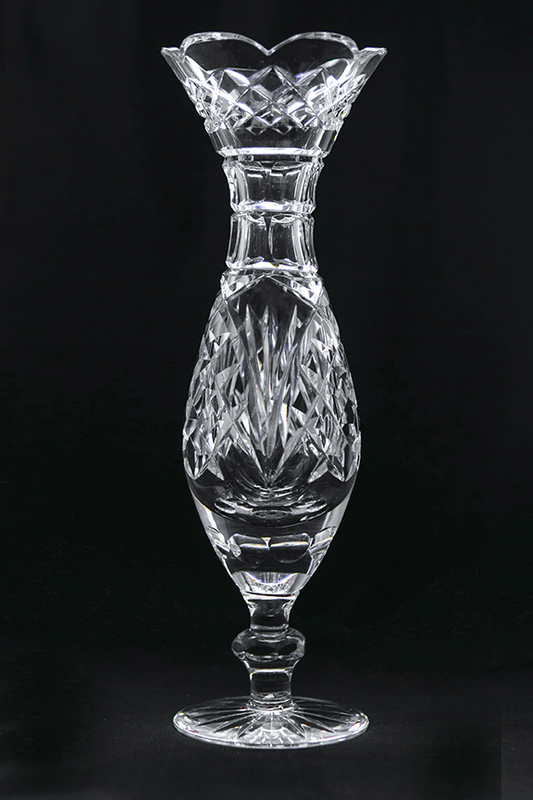 Dingle Crystal is a family-run Irish crystal company founded by master craftsman Sean Daly. From his workshop in the picturesque town of Dingle, Co. Kerry, Sean crafts his exquisite collection of hand-cut Irish crystal. 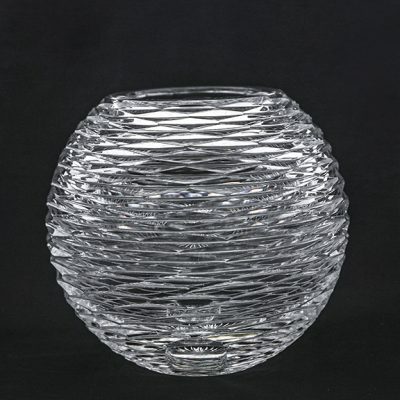 Sean started as young apprentice in Waterford Crystal and studied for 15 years to become a master cutter. 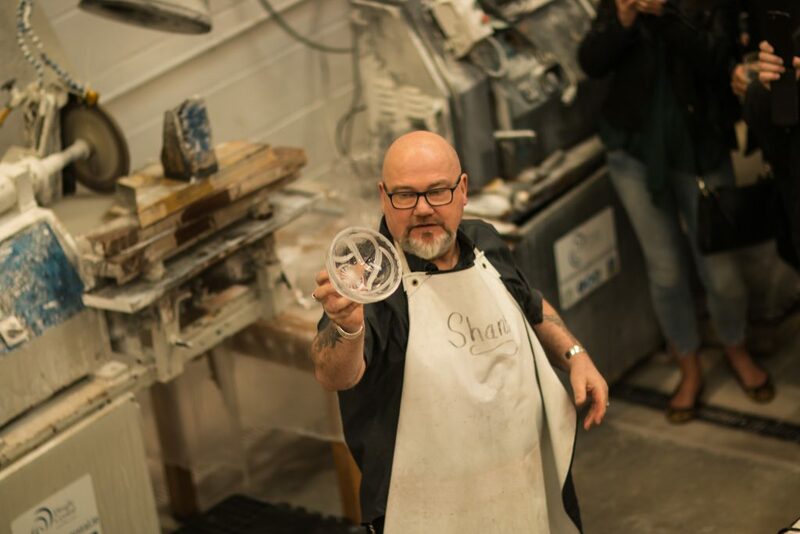 When Waterford Crystal decided to move their production overseas, Sean wanted to keep the tradition of crystal cutting alive in Ireland. 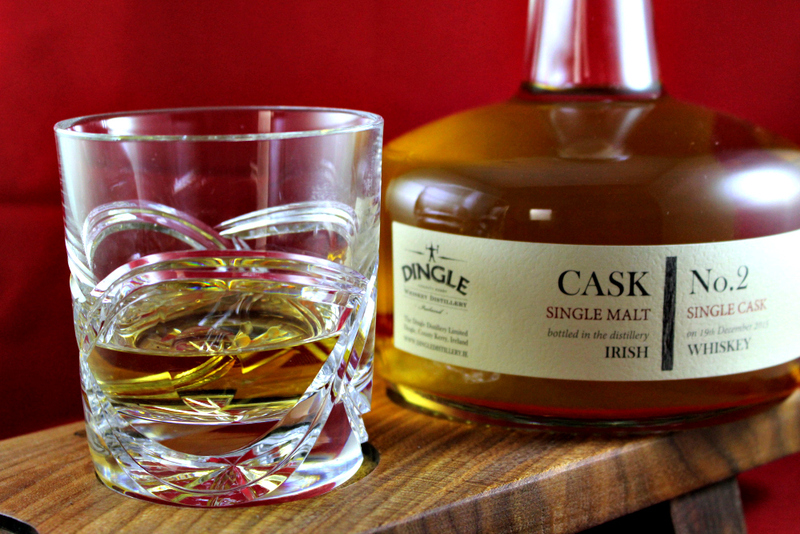 Together with his wife Liz, Sean moved to Dingle, County Kerry, in 1998 and set up Dingle Crystal. 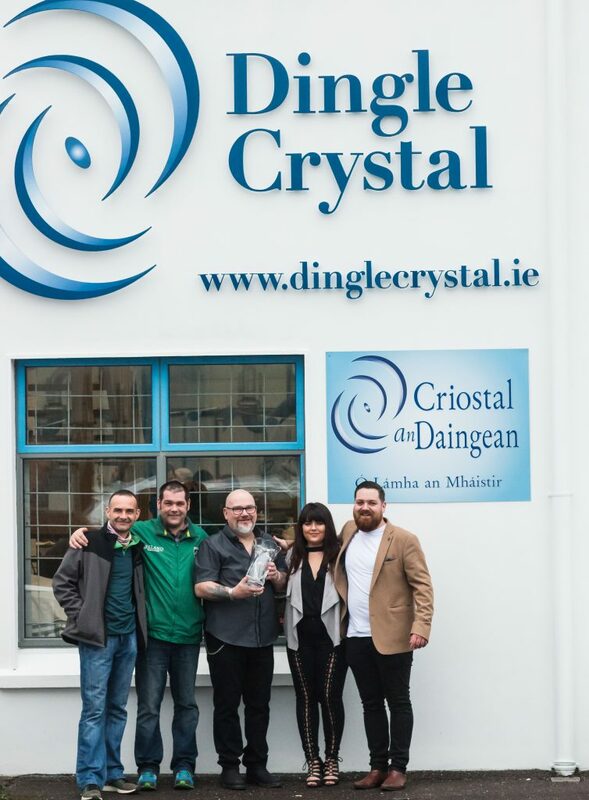 Today, Dingle Crystal can be found in the homes of many families, celebrities and dignitaries all over the world. 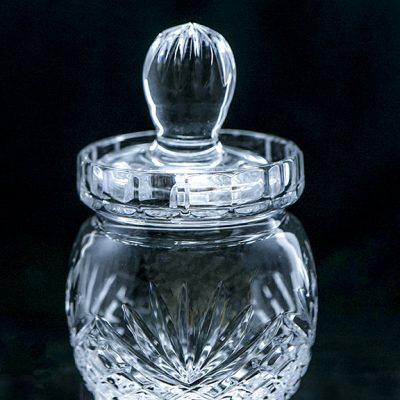 The tradition of Irish crystal cutting dates back to the 18th century, but of the thousands of master cutters that once crafted crystal in Ireland, there are very few remaining. 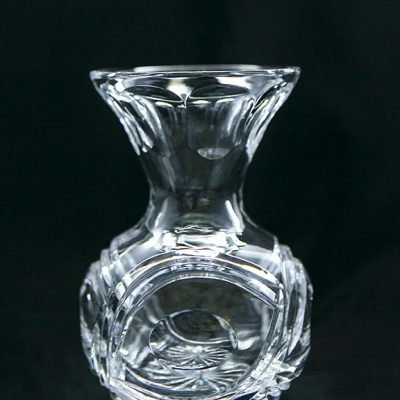 Many of the master cutters that originally worked with Sean when he was a young apprentice have passed away, and no one has replaced them because most Irish crystal companies manufacture their crystal overseas. This means that Sean is one of the last remaining master cutters in Ireland. 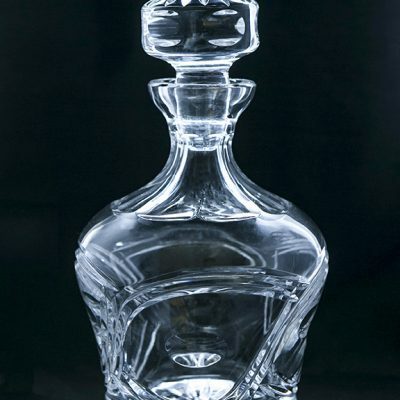 All four of Sean’s children are actively involved in keeping the tradition of hand-cut crystal alive in Ireland. Sean’s sons, Shane and Stephen, work as apprentices in his workshop, learning the craft directly from their father. Sean’s son, Adam, manages both the online store and the family shop on Green Street. Sean’s daughter, Bella, can be found at the Dingle Crystal shop welcoming customers and proudly presenting her father’s work. Journey 2km outside of Dingle town along the scenic Slea Head drive to visit Sean in his workshop for a crystal cutting demonstration. Let the Daly family welcome you to their shop in Dingle town, where Adam and Bella will show you the six unique celtic designs that feature in the Dingle Crystal collection. If you can’t visit us in person, experience our crystal collection in our online store, where we accept all major international currencies.